My personal favorite version of MARIA is- oddly perhaps because it is a song clearly written for a man- SARAH VAUGHANS from her album YOURE MINE, YOU, which is an amazing album all around. Me, too. The program on "What Is a Mode?" was really fantastic. So much information presented in a clear and entertaining way. I understand why some people would question the programming, but it does show Bernstein as conductor, composer, teacher, advocate for classical music, and celebrity. No one else has ever quite taken his place. I can't wait for tonight's episode on opera. I hope it is good! i watched the one on Jazz and it had its moments. I did not realize FINE AND MELLOW was in iambic pentameter. 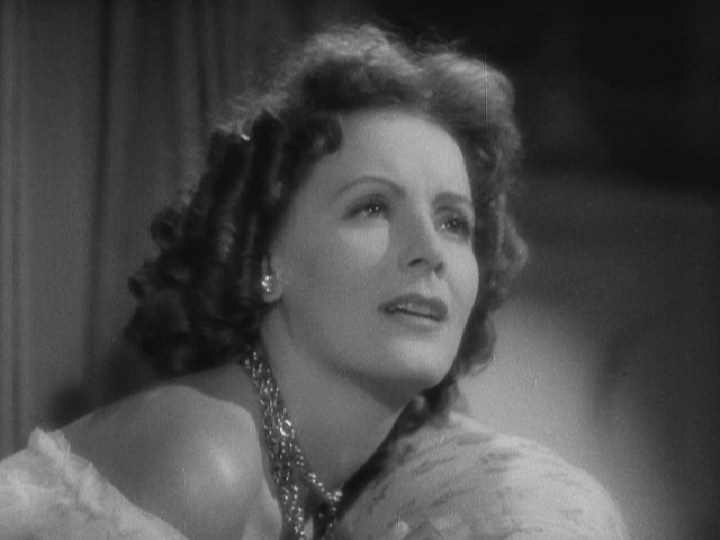 5:45 p.m. Camille (1937). Garbo! It was obvious that Bernstei﻿n was trying to convince people that jazz wasn't unsophisticated 'monkey music' (quote from The Black Dahlia that I assume had a racial component), but instead art that deserved the same respect as classical music. The Black Scorpion, 1:15PM, July 23. A fairly good 1950's scify movie set in Mexico. Yeah, I saw that episode too. The Fugues and Riffs at the end was pretty good. I caught the riffs; the fugues I missed. ps- just in case anyone is curious, STAN KENTON apparently did a very popular jazz orchestration of WEST SIDE STORY the year after the film came out. it's on youtube, but some of the arrangements (I felt) didn't do justice to the majesty and splendor of the score. I loved the Bernstein presentation about Beethoven's drafts of certain passages in the Fifth Symphony. The jazz program was good, too. So jazz is based on flatted thirds, fifths, and sevenths. The discussion of syncopation was also brilliant. The cool bop arrangement of "Sweet Sue" could have fit into one of the rumble sections of West Side Story. I want to seek out more of these Bernstein programs. For Tuesday evening, there's Badlands. I hate to oversell a movie, so I'll end the paragraph here. Is it bad that I had no interest in the high-brow Bernstein programming, but I'm planning on recording Mandingo (1975) Wednesday night? The Mandingo's got my baby! 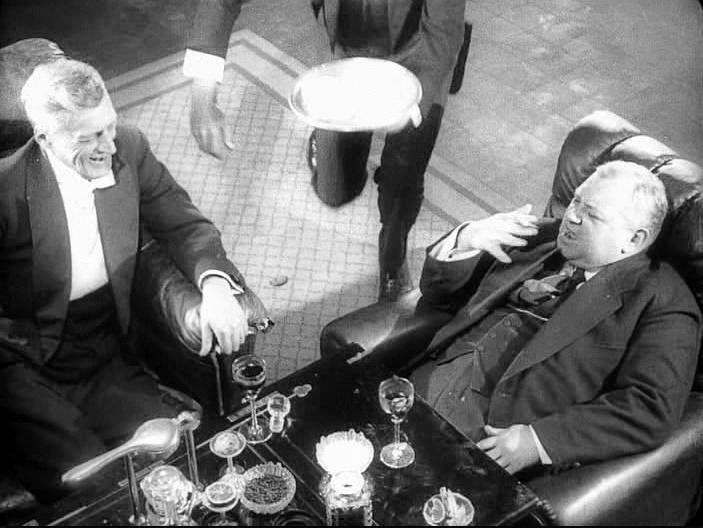 Good Soviet drama movie and it has only been on TCM once before. If you missed it when it was last on you may want to catch it. Yes it is and you should be deeply ashamed. PS- exactly what time [EST] is is airing again? YAH, that WOULD be nice wouldn't it? but no, FOR ME TO DVR ON MY SYSTEM- you're supposed to press the "LIST" button on the largest of the five television remotes [the one that's roughly the size of a keytar] and select DVR off of the options menu once it eventually comes up. then it's like four more easy steps and you're set for some DVRing. simply hitting the effing "RECORD" button- UTILITARIAN AND SIMPLE AS THAT WOULD BE- is not an option. but no, FOR ME TO DVR ON MY SYSTEM- you're supposed to press the "LIST" button on the largest of the five remotes- the one that's roughly the size of a keytar- and select DVR off of the options menu. Ugh! That sounds too convoluted. It's gotta be real damn special for me to DVR something, it takes a lot out of me and I'm not exactly an endless well of patience to begin with. on more than one occasion i've come realdamnclose to hurling the remote through the screen. This is quite a day. The plight of unionized workers followed by slavery in film. 1:30 p.m. Salt of the Earth (1954). 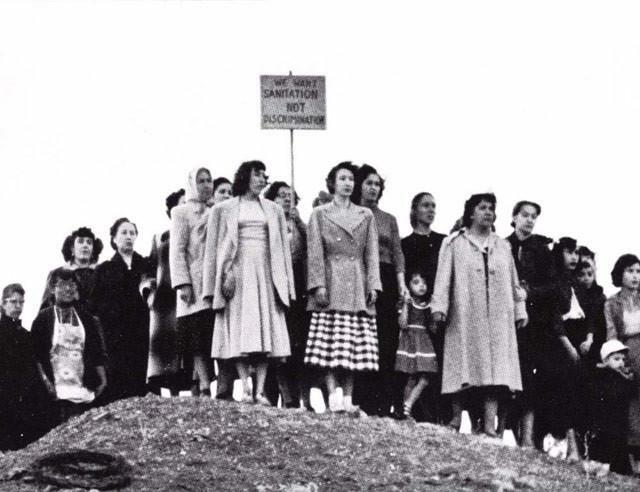 A great independent film about a strike at a mine. This is not a documentary as described. Good score too. 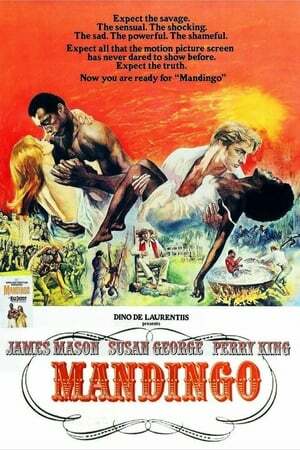 2:30 a.m. Mandingo (1975). This hasn’t been around in quite some time. With James Mason. 2:30 AM tomw night! (WED). BE THERE! Or figure out your dvr! A friend of mine was in a play a number of years ago called Womandingo. All of the whites played blacks, the blacks played whites, the men played women, and the women played men.